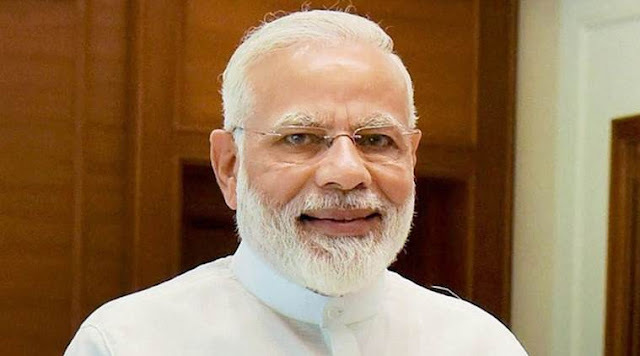 Prime Minister Narendra Modi is going to visit Mumbai on Saturday in order to attend two events at the Indian Institute of Technology. At the 56th annual convocation of the Indian Institute of Technology (IIT), Bombay he will be delivering the convocation address. After the convocation the Prime Minister will also inaugurate the new building of the department of energy science and engineering, and centre for environmental science and engineering at IIT Bombay.